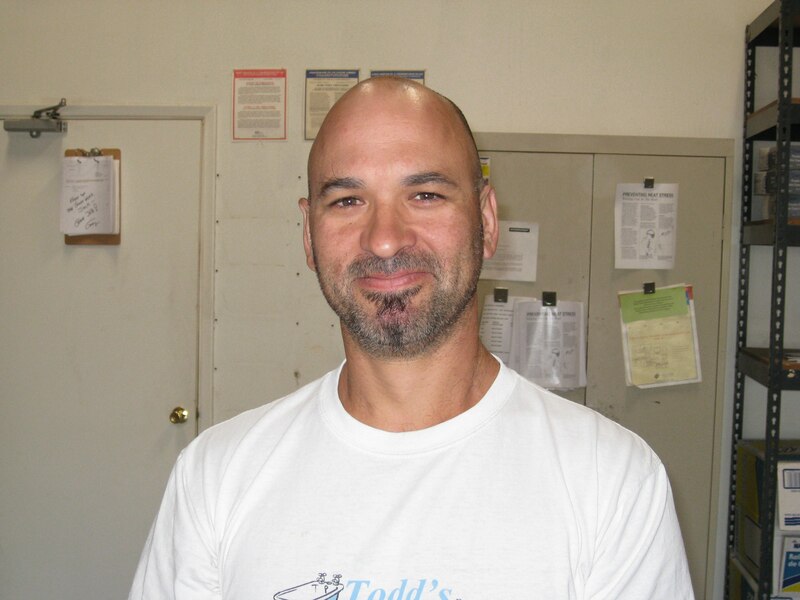 Todd’s Porcelain & Fiberglass Repair is proud to celebrate its 40th anniversary this year. 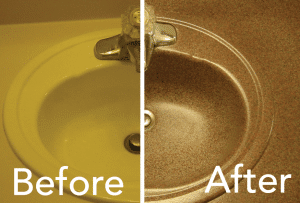 We have been refinishing, repairing, and resurfacing for homeowners throughout the valley since our inception in 1978. 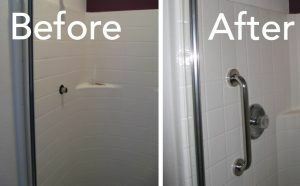 We refinish and repair ugly showers, tubs, and sinks for homeowners, hotels, hospitals, assisted living centers, and restaurants. 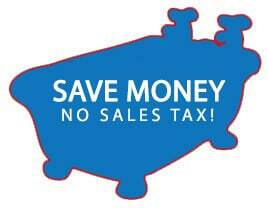 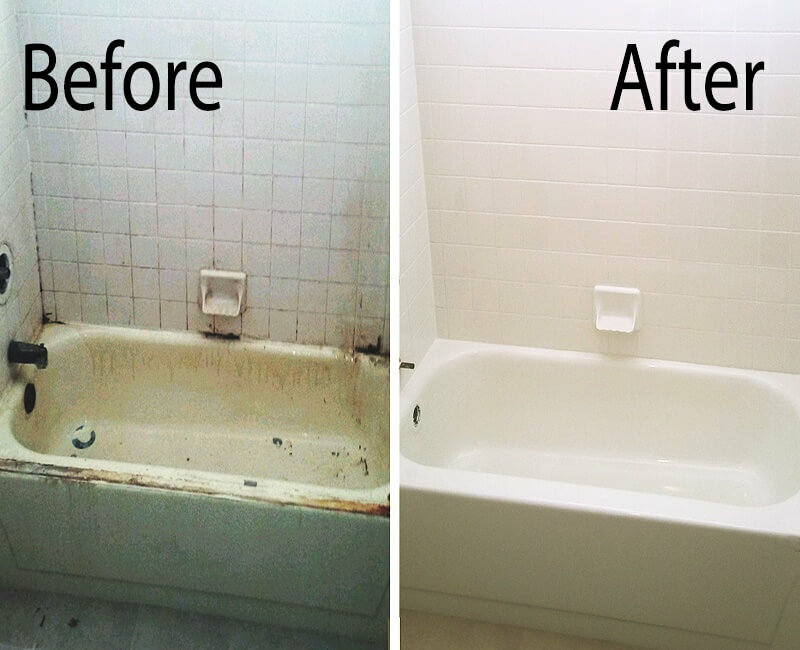 We can make your tub, shower or bathroom sink look like new. 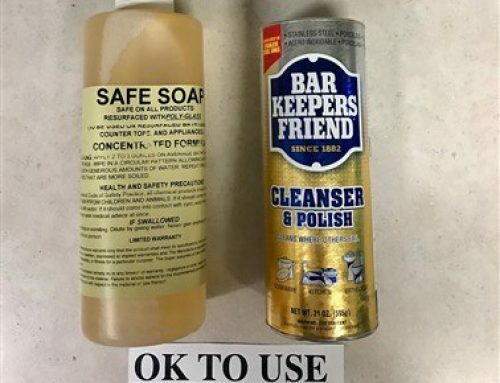 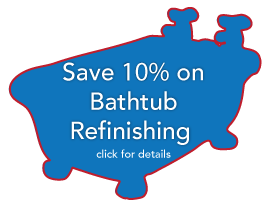 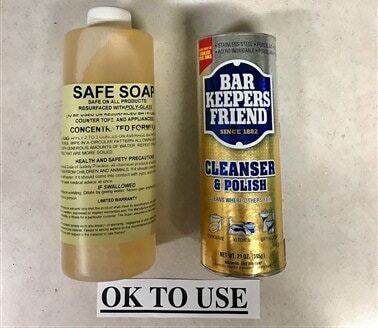 Not only do we refinish and resurface tubs, but we also repair chips, scratches, and cracked floors, and we can even install grab bars and covert bathtubs to step-in showers for easy access. 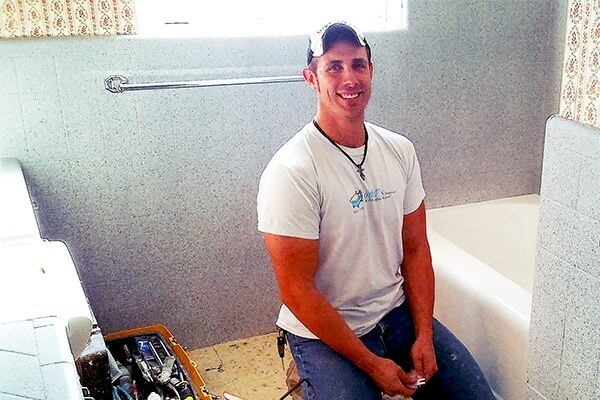 Owner of Todd’s Porcelain & Fiberglass Repair, Gary Farrell prides himself in his ability to provide top-rated bathtub, shower, and bathroom sink refinishing and resurfacing services. 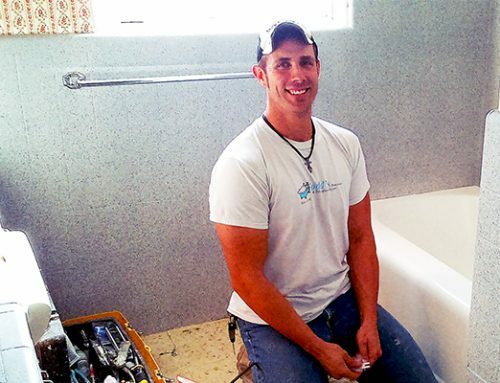 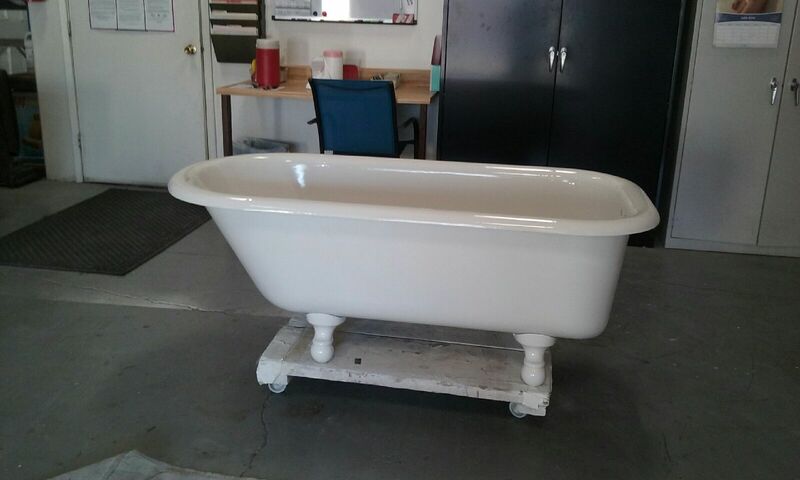 With an artistic eye and hardworking bathtub refinishing contractors to help service residents throughout the Valley, there is no one better to trust with your bathtub refinishing than Gary of Todd’s Porcelain & Fiberglass Repair. 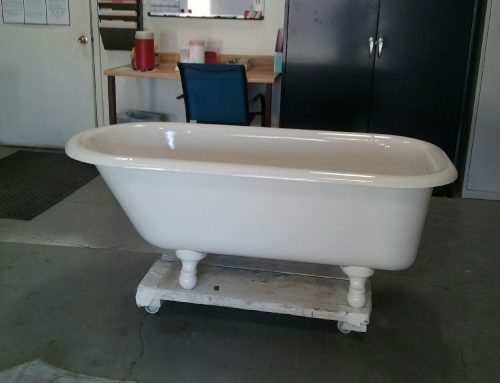 When you need a trusted, family owned and operated bathtub repair and refinishing company with 40 years of experience, enlist the help of Todd’s Porcelain & Fiberglass Repair. 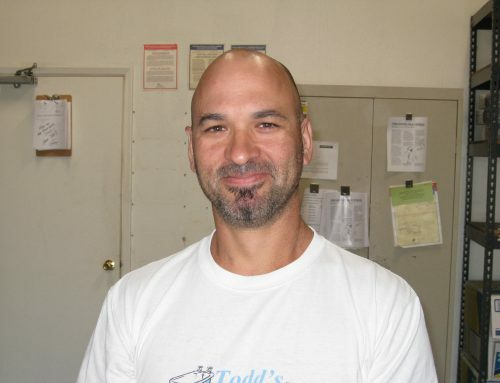 Celebrate our 40th anniversary with us this year!